Brushing your hair is pretty straight forward, right? Wrong! If you’ve been brushing your hair the same way since you were in pre-k, it may be time to re-evaluate your brushing technique. As little girls—even as young women—we pull a brush through snarly strands in a completely unsystematic manner. 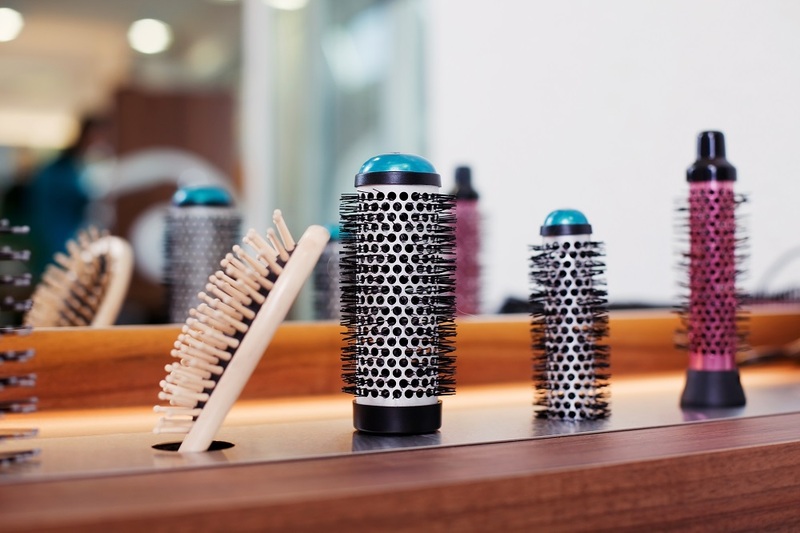 After a few minutes of doing so, knots and snarls that were once in your strands are now gone, which means that—no matter how haphazard—your brushing method got the job done. While you might have grasped the four-stranded Dutch braid and mastered the clipless curling wand, now it’s time to relearn the basics. That’s right—the below tips and tricks are the essentials you need to properly brush your hair from now on. Contrary to popular belief, brushes are not made in a one-size-fits-all fashion; different brushes are developed for different hair types. By choosing the right brush style for your hair type, you will be enhancing and ensuring the resiliency of your hair. A paddle brush, on the other hand, has been proven as the one brush that is beneficial for all hair types; the bristles are a bit thicker but spread far apart, which makes it gentle on delicate strands, while still effectively detangling. Naturally we begin brushing our hair at the top of our scalp and pull the bristles down the shaft of the hair to the ends of each strand. The problem here: it’s all wrong. Instead, you should begin brushing your hair at the lower half of the stands. This way you can address the tangles at the bottom (where they tend to gather the most) without compacting them together, as you would if you were to pull the brush down from root to tip. 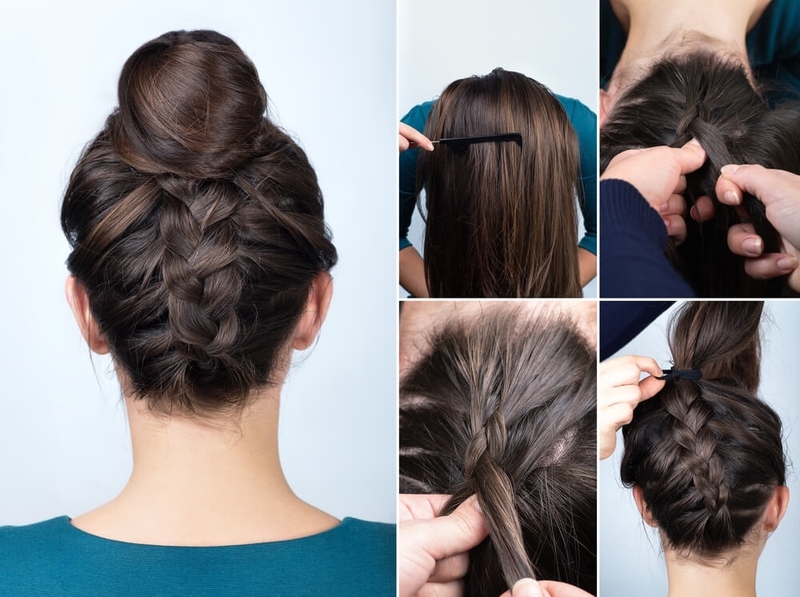 Get the most out of this method by using your fingers to separate your hair into a few horizontal sections. Then brush through one section at a time, starting with the bottom half. As you know, the scalp produces natural oils through the sebum glands. While some people may do all they can to ward off an oily scalp, these natural oils are extra healthy for your strands. Naturally, the oils tend to localize at the top of the scalp, but you can help the rest of your hair reap the healthy benefits, too. After you’ve detangled your hair from the bottom up, make a few long stokes from your roots down to the ends. Somewhere along the lines, we were told to brush post-shower wet hair. Let this be your final reminder that you should never brush your hair when it’s soaking wet. 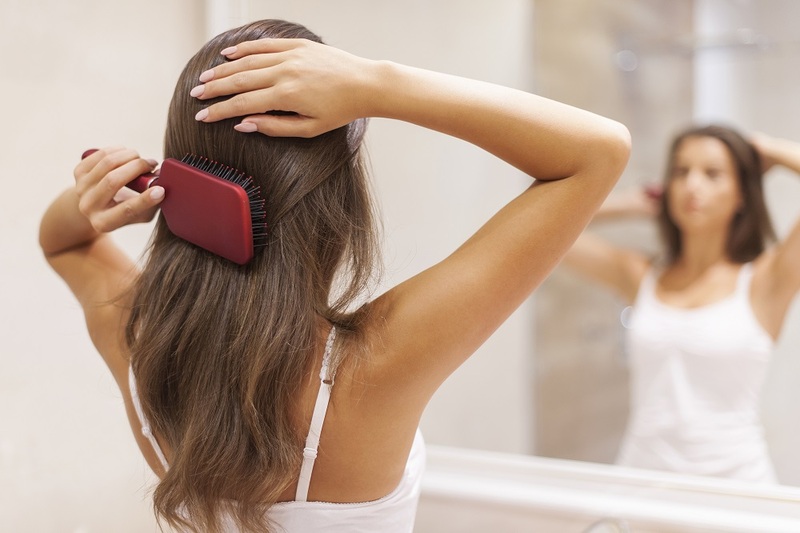 Brushing wet hair leads to weak and broken strands—that snapping you hear when brushing wet hair, that’s your hair breaking right then and there. Instead, apply a leave-in conditioner (preferably with a detangling agent) and let your hair air dry while you get ready. When you notice that your once-wet hair feels mostly dry, use a wide-toothed comb or a detangling brush designed for wet hair to work through the tangles.